LONDON (Reuters) - Britain's markets watchdog proposed changes on Tuesday to help banks unlock 30,000 "mortgage prisoners" trapped in poor deals since lending conditions were tightened after the financial crisis. The Financial Conduct Authority said the market was generally working well, but there were "considerable opportunities" to make it easier for borrowers to hunt for the best deals. "We do not believe that the mortgages market requires an intervention on pricing," the FCA said in final conclusions of its review of Britain's trillion-pound mortgage market, started in December 2016. The watchdog was particularly concerned about consumers who are unable to switch lender even though they have a good record of meeting payments on their home loan. Consumer body MoneySavingExpert.com said people were currently being told they could not afford a different deal even though payments would be lower. The FCA has proposed that, for those customers who are up-to-date with their payments and want a better deal without borrowing more, lenders will be able to undertake a more proportionate assessment of whether customers can afford the new, cheaper loan. There are 10,000 mortgage prisoners with lenders that are still actively offering home loans on the market, with another 20,000 at firms authorised to lend but are not longer offering new home loans, the watchdog said. A further 120,000 consumers have mortgages with firms that are not authorised by the FCA who may benefit from switching lenders as well, it added. The "active" banking sector has already put together a voluntary agreement that has contacted over 26,000 customers, UK Finance, an industry body, said. 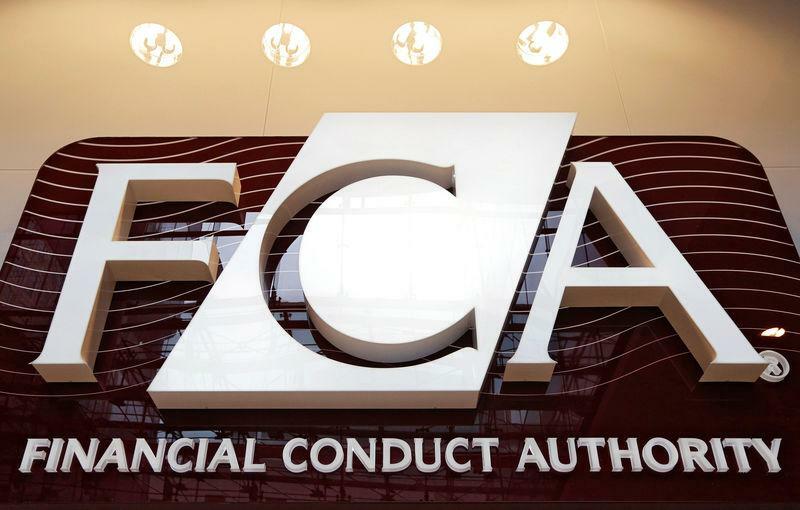 The proposals put forward by the FCA on Tuesday require "inactive" and unauthorised lenders to review their books and contact eligible customers. UK Finance said it would still mean that regulated lenders are unable to help thousands of customers, and it called on the government to ensure that all customers have full protections. The high cost of buying a home in Britain, exacerbated by a housing shortage, has put ownership out of reach for many people, and the government is under pressure to address the problem. But nearly a third of consumers miss out on cheaper deals that are just as suitable, paying about 550 pounds a year more than they should, the FCA said. Lenders have proposed "tools" to help consumers identify mortgages more easily, but they are nascent and more industry backing is needed to ensure real progress, the FCA said.